The latest VaporFi mods are hot off the assembly line, and we're sure you'll love what we have in store for you. 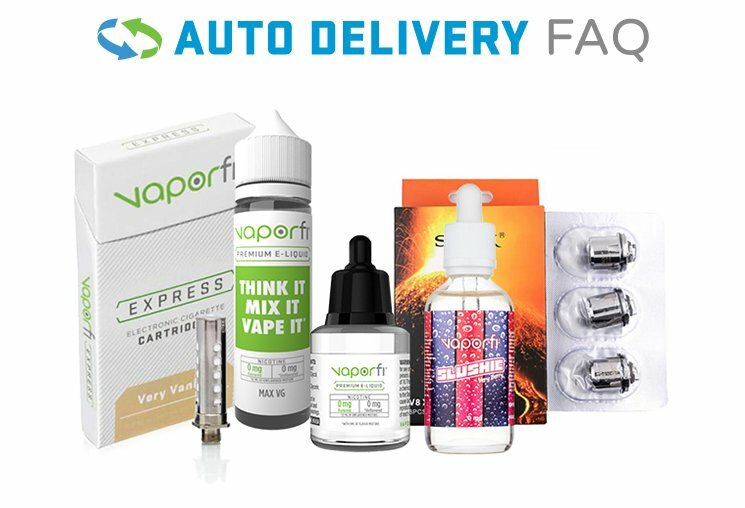 The latest in vapor delivery systems are here for you to try for yourself. More power, more control, and most of all, more fun. This is your chance to get an all-around great mod that you can carry with you anywhere you go, so scroll down to see the great items we have to offer.